Residents in Kingston, Ontario, may soon be able to pay for parking from their smartphones, instead of using cash and coins. 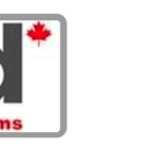 According to the Kingston Region, a one-year pilot is set to start with Honk Mobile. 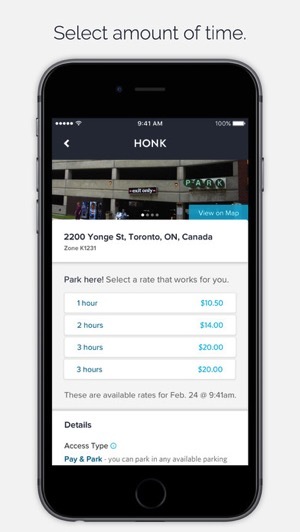 City staff have recommended a non-exclusive contract to Toronto-based startup Honk Mobile, whose parking app serves various cities and private parking lots across Canada, such as in St. Catherines, plus also Via Rail Canada. Council still needs to give the green light to final terms of the pending contract and pilot program. 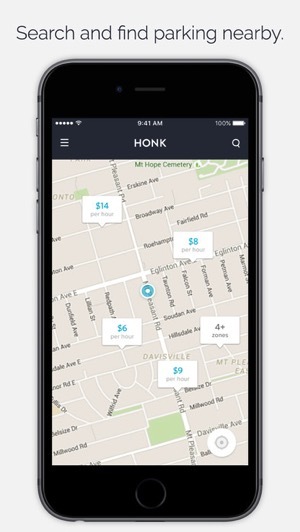 Users can easily pay for parking by downloading the Honk Mobile app for iOS or Android. Users select their spots and are then billed to their credit card, with receipts sent by SMS or email. More time can be purchased for a parking spot directly in the app. Last month, Honk Mobile for iOS was updated to support Apple Pay for in-app payments. Mobile payments will cost the city about $11,000 per year, and right now it is unknown whether the city will absorb the costs or pass it onto drivers, a decision to be made once the impact of mobile payments is seen on parking and ticket fine revenues. The report also stated mobile payments for parking could also make it easier to settle ticket challenges faster and more efficiently. Nine downtown surface lots that offer hourly parking in Kingston will be part of the one-year pilot, set to kick off later this year: Queen/King, Frontenac, Drury, Barrack, Angrove, Springer Memorial, Upper & Lower Robert Bruce, Armstrong and McKee Memorial. After the 12-month pilot concludes, parking services will report their findings to city council, to determine whether to continue the program or not.